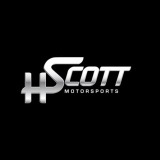 HScott Motorsports is owned and operated by Harry Scott Jr. and competes in the NASCAR Sprint Cup Series. 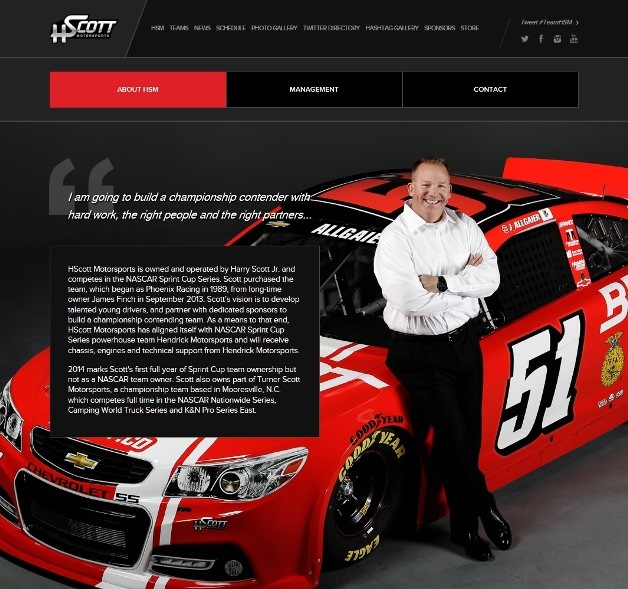 Scott purchased the team, which began as Phoenix Racing in 1989, from long-time owner James Finch in September 2013. 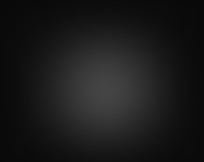 Universal icon links for all of Team HSM’s social activations, along with promotion of the #TeamHSM hashtag. 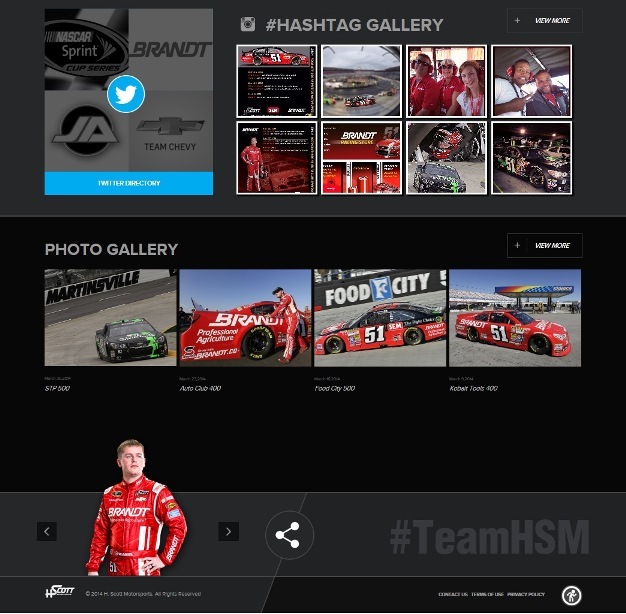 The home page features a Twitter feed from the Team, Driver, and Sponsor. 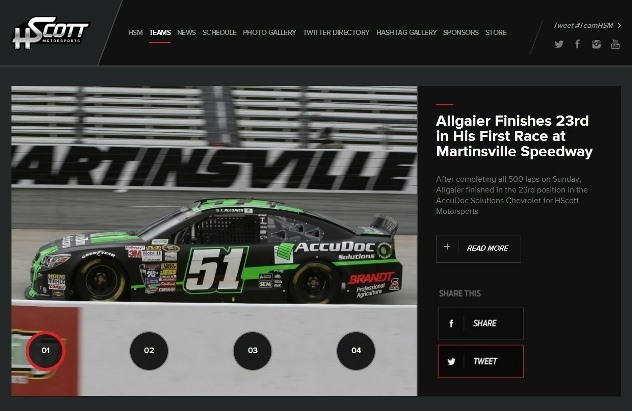 The admin allows the Driver and Sponsor to be changed per race. 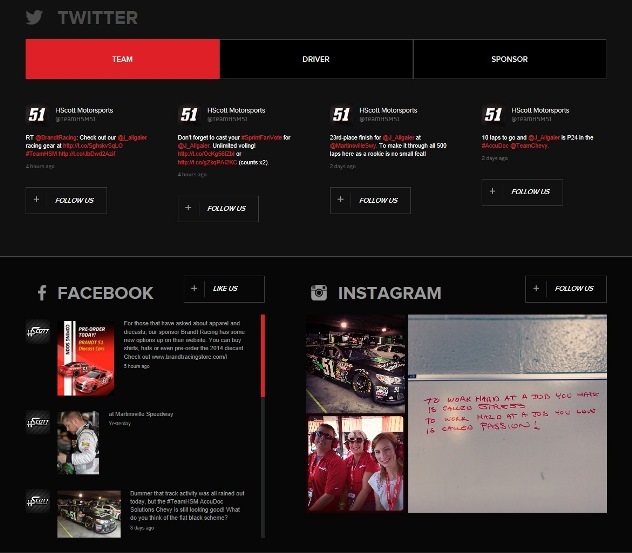 The home page features social feeds from the Team’s Facebook, Instagram, and YouTube accounts. 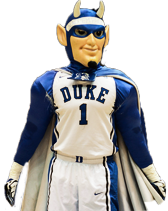 The home page also features a Hashtag Gallery feed, and a Twitter Directory promotional callout. 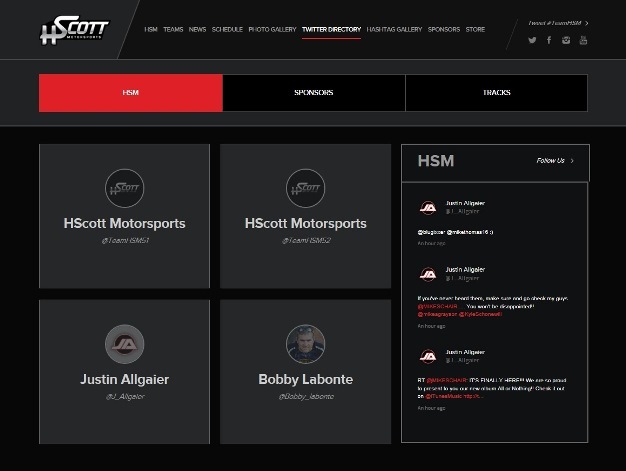 Main navigational section for the Twitter Directory featuring three categories: Team, Sponsors, and Tracks. 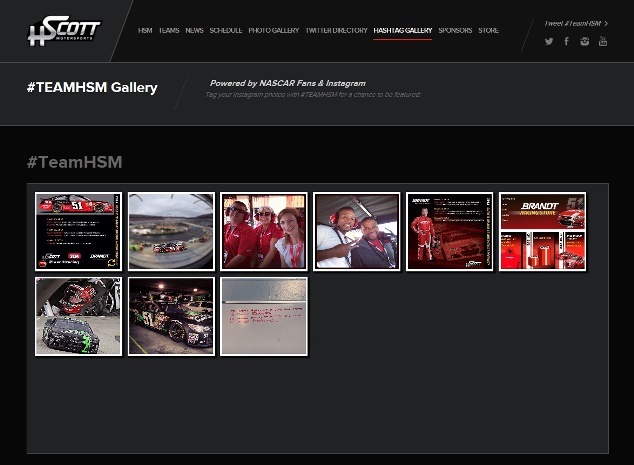 Main navigational section for the Hashtag Gallery promoting Instagram photos tagged by fans with #TeamHSM. 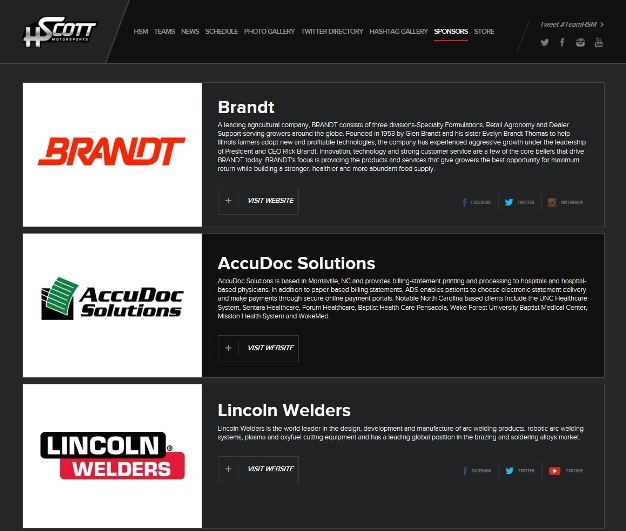 In the Sponsors main section we’ve also made sure to include links to all of their individual social media channels.